When he asks the big question, it’s a life changing moment. This one question can change you’re entire life depending on your answer. It’s a moment filled with joy, excitement, shock, and more often than not, tears. 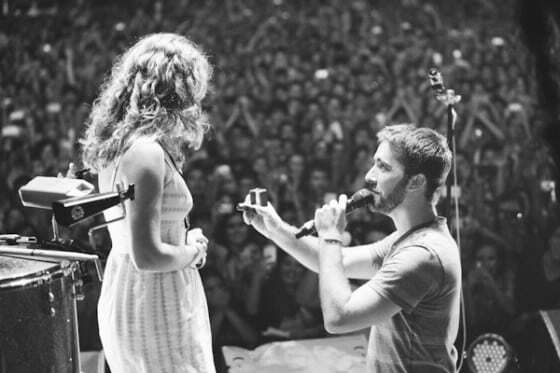 Every woman wants her man to ask the big questions in a different way. Some wish for a grand gesture with all their friends and family and a string quartet. Some have a dream location such as the beach or Disney World. Then others want an intimate setting, just the two of them, no one else around. 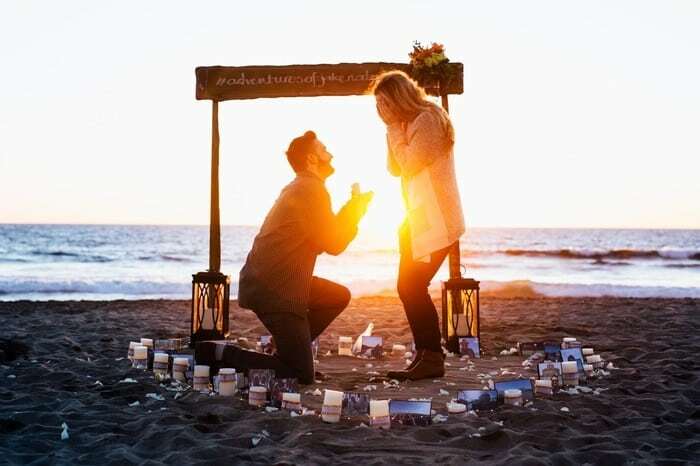 If your bride to be is a grand gesture kind of person, she’s probably going to want her friends and family there for the proposal. Incorporate some of y’all’s favorite memories from throughout your relationship, trips you’ve taken, holidays or birthdays together, running jokes the two of you have, an embarrassing moment, quirky interests or hobbies. 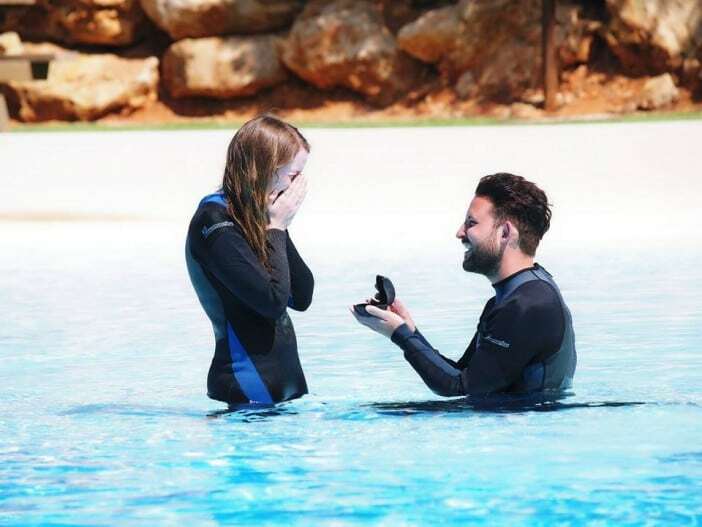 To include her friends and family you can do it in one of two ways; either have them around and help during the proposal or surprise her after you’ve popped the question and received the answer you’d been hoping for by bringing her to her friends and family or having them come over to you. 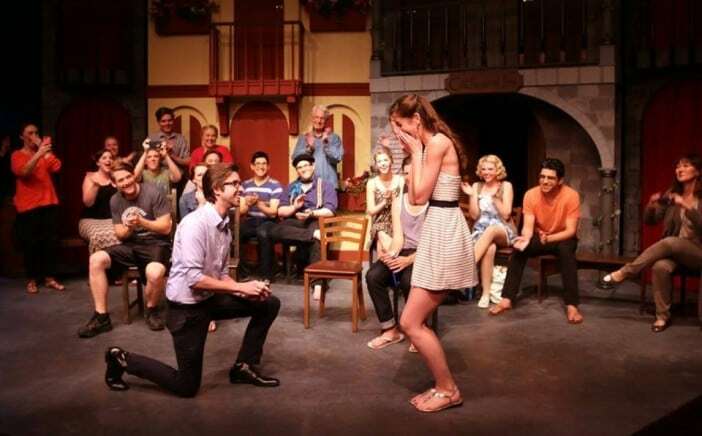 One of my personal favorite proposals that has family included is from How He Asked, the groom-to-be kept his bride-to-be laughing and moving while still surprising her every step of the way. 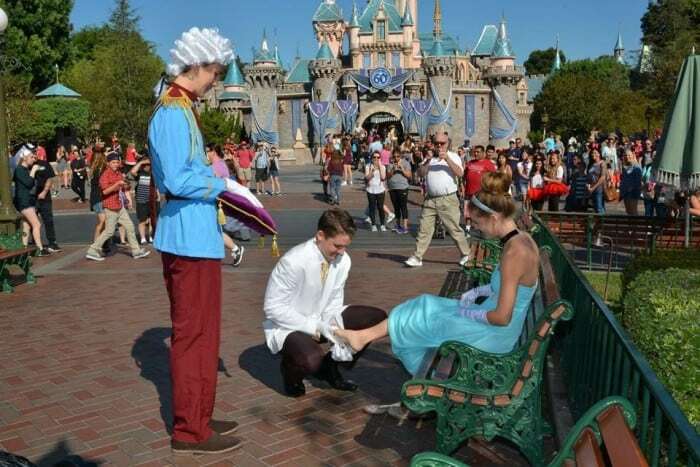 The proposal is romantic and thoughtful but so cheery at the same time. 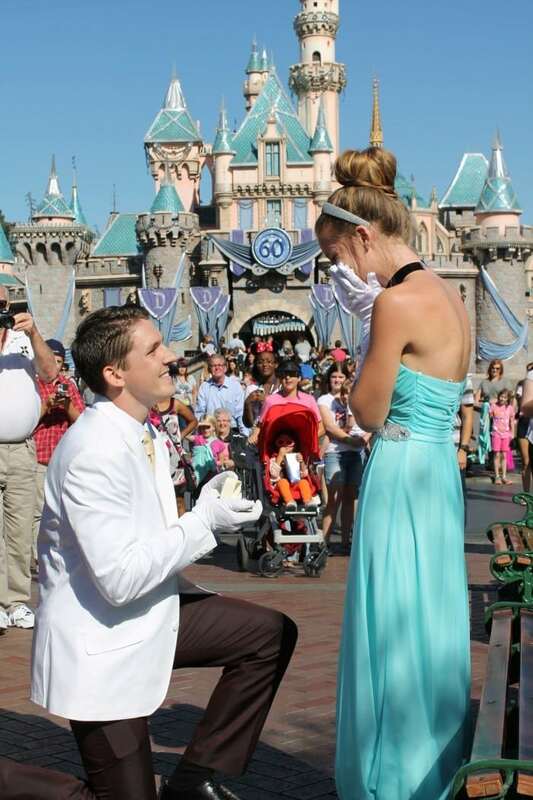 If your bride to be is a Disney lover or can’t keep her feet out of the sand, a unique proposal might be more her style. 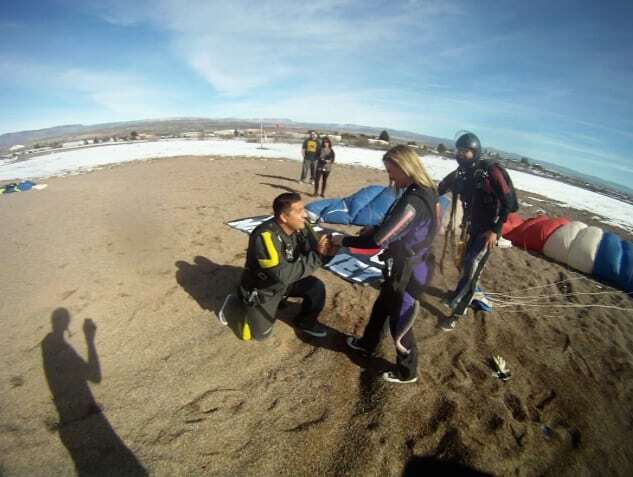 Here are some grooms who got a little more creative with the location of their proposal. Once you’ve figured out how to ask the big question, the next step is when to ask it! Again, tailor this towards your girl. Is she a hopeless romantic or would a Valentine’s Day proposal turn her off? Every girl is different but the one thing every girl wants is a surprise, don’t let her see it coming. When to ask might be another question to ask yourself. Here are some of the most popular dates to get engaged as listed by Wedding Wire. If you want to be creative with your date here are some more unique engagement dates! Federal holiday- take her away on a trip! 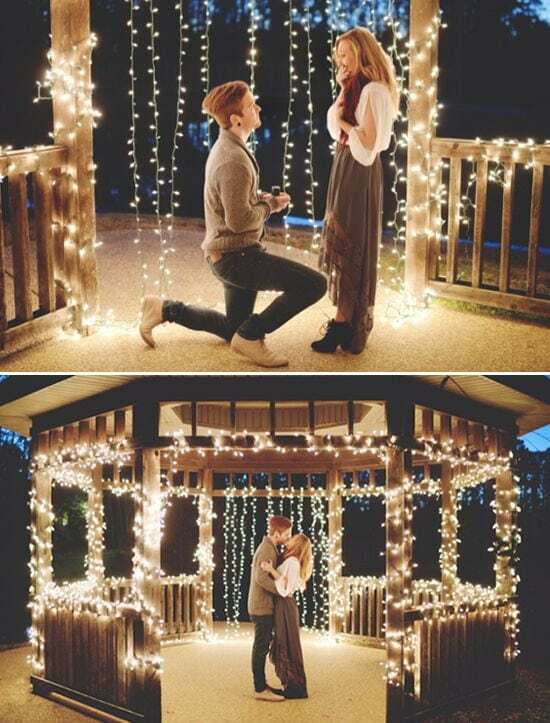 Your proposal doesn’t have to be a grand gesture. It doesn’t have to include anyone but the two of you. It doesn’t have to cost you a million dollars. As long as it’s tailored to your hopeful bride to be, she’ll love it. I’m sure you’re going to find just how to ask the big question. and a honeymoon from Marriott. See all the ways to enter on the WeddingWire website and use #justsaidyes to tell your engagement story on Instagram.